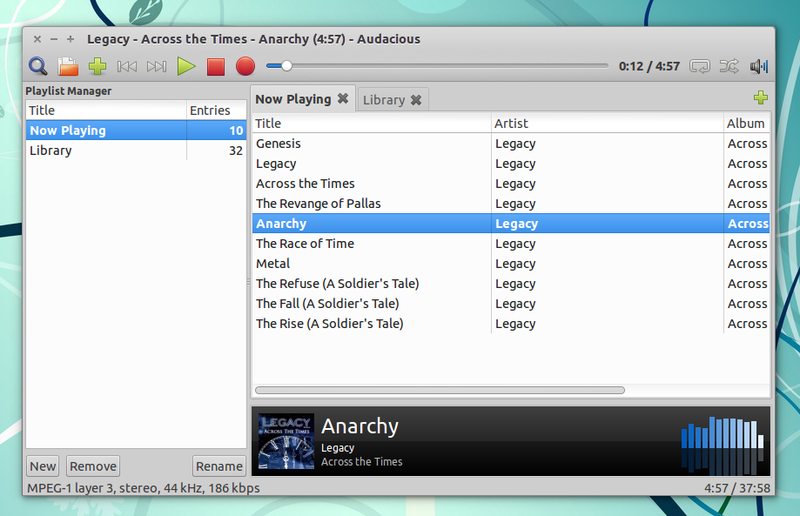 Audacious 3.7 beta 1 was released recently and is available in the WebUpd8 Unrelease/Backports PPA. The new beta version brings various new features such as playlist shuffle by album, record Internet streams and more, along with Qt interface improvements and bug fixes. 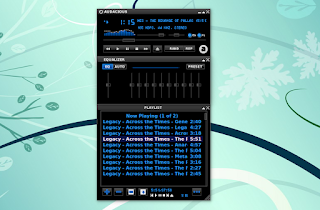 For those not familiar with Audacious, this is a fast, lightweight audio player that's focused on high audio quality and low system resource usage. 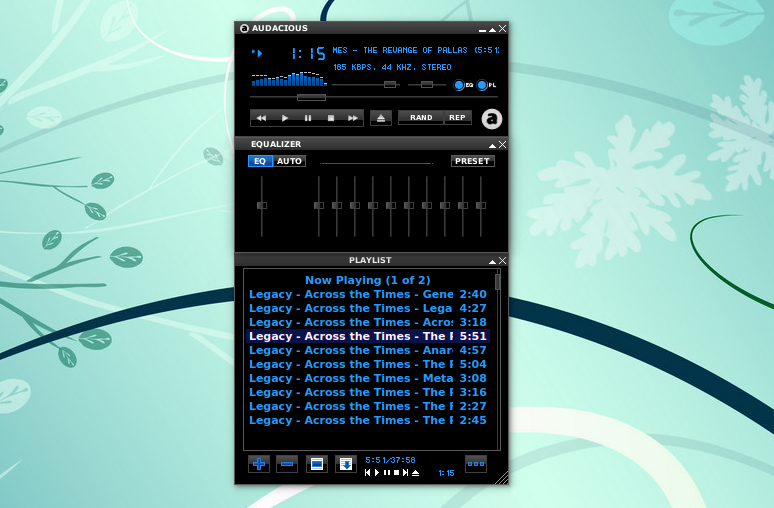 The application ships with plugins for pretty much everything you'd need, like effects, visualisation, desktop integration and much more, along with multiple interfaces: GTK2, GTK3 (not available in our PPA since it requires building a different source; might be discontinued once the Qt interface is fully ready), Qt and Winamp2-like interface which supports Winamp 2 skins. Audacious 3.7 beta 1 is available in the WebUpd8 Unreleased/Backports PPA for Ubuntu 15.10, 15.04 and 14.04 (and Linux Mint 17.x) and derivatives. Note that the Audacious packages in our PPAs (both this and the stable packages) are built with GTK2 and Qt interfaces and to use them, select "Audacious" from the menu for the GTK2 interface and "Audacious Qt Interface" for the Qt interface. Keep in mind that Audacious 3.7 is in beta, so you may encounter issues or incomplete features! If you'd like to use the latest stable Audacious instead of the beta, see THIS article.